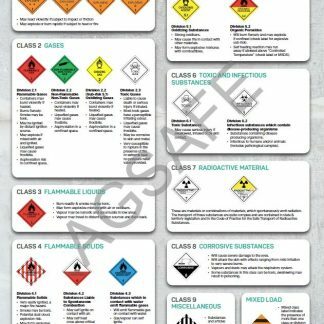 A5 pad containing 25 tear off flyers. 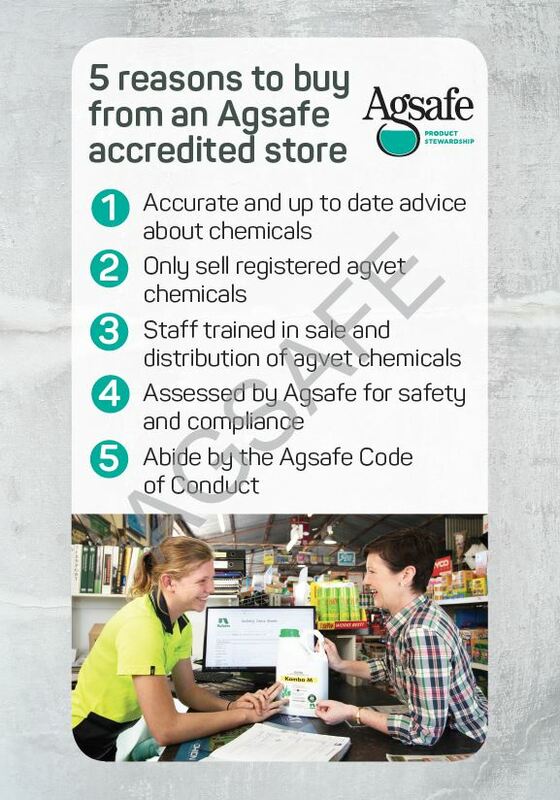 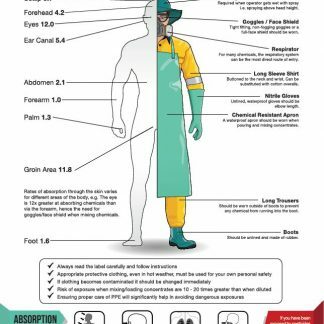 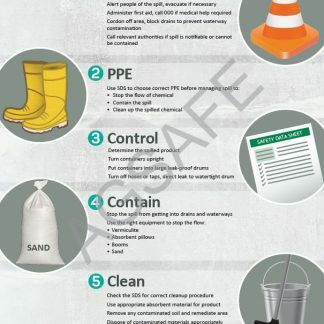 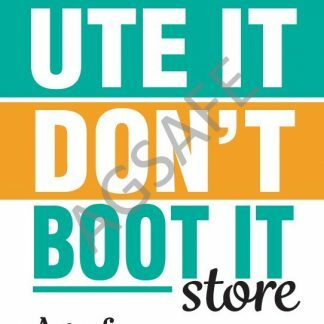 Agsafe’s tear off flyer is a handy giveaway for customers at point-of-sale, or simply pop one in with your mailed accounts. 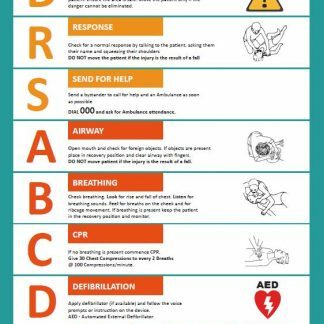 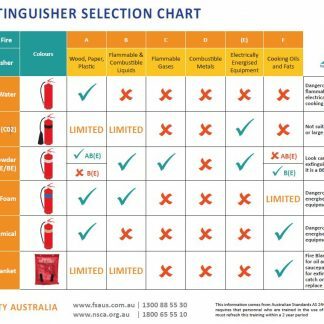 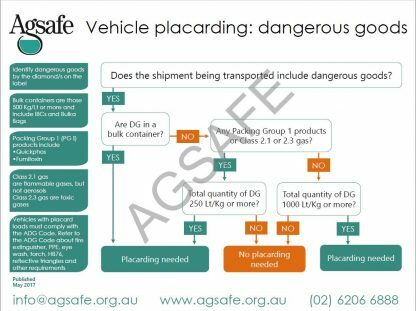 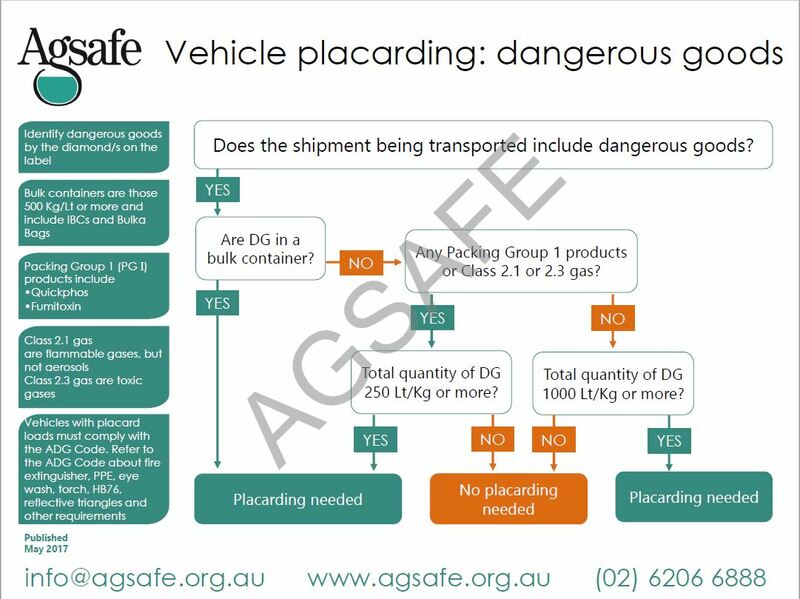 One side has a handy flowchart on correct vehicle placarding requirements, and a reminder of the value of Agsafe Accreditation on the other.